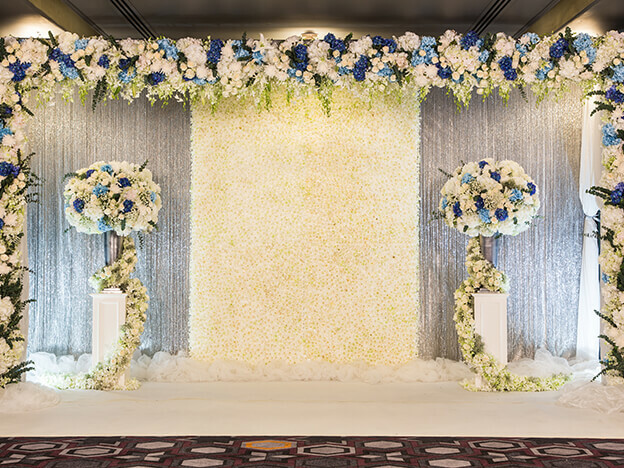 In this Unit, you will develop the foundational techniques & skills to create beautiful backdrops for any type of wedding or event. 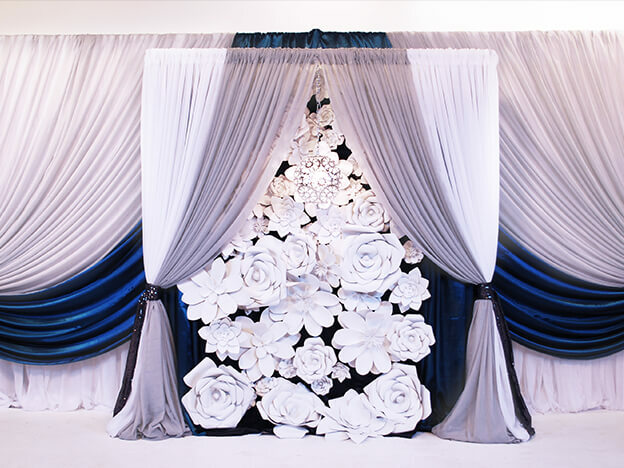 Starting with a comprehensive overview of the various hardware elements that are used to construct panel backdrops, progressing to the variety of fabrics available to you as a designer, and finishing with step-by-step instructions in creating a stunning custom backdrop! This unit will provide you with essential skills that will lead to more advanced designs later in the course. 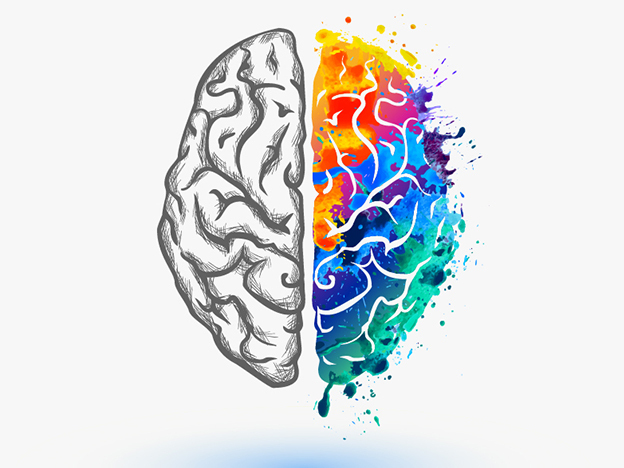 Be sure to practice the techniques multiple times to develop your skills and efficiency at working with the hardware & fabrics! 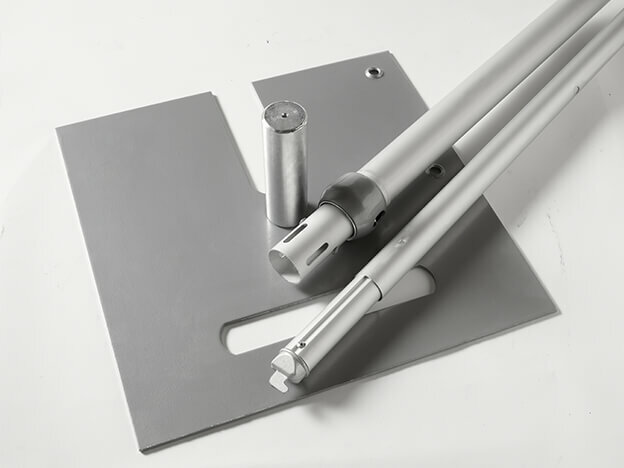 Hardware: Refers to the main components of pipe & drape, including the base plate, upright, & crossbar (also known as drape support bars). 1-Panel: Is the setup for a backdrop that uses 1 crossbar, everyone additional crossbar is an additional panel. 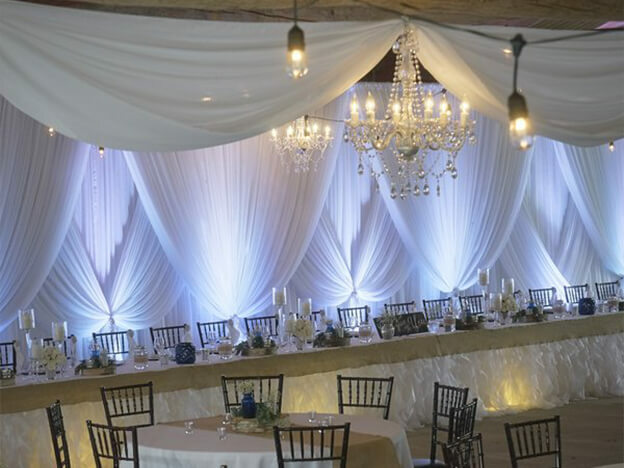 Pole Covering: Refers to a piece of fabric that sits on the uprights of a backdrop to hide the pole. 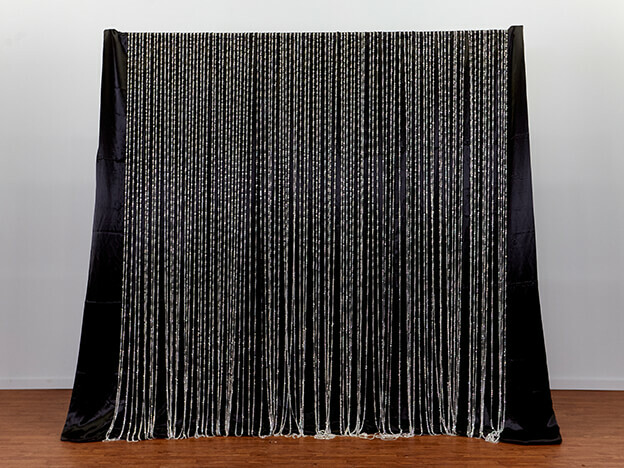 Valance: Is a decorative swag in the fabric. 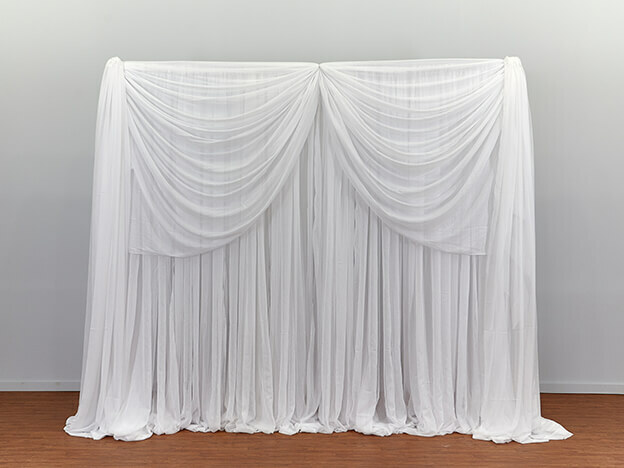 Can be used in backdrops, tables & ceremony decor. 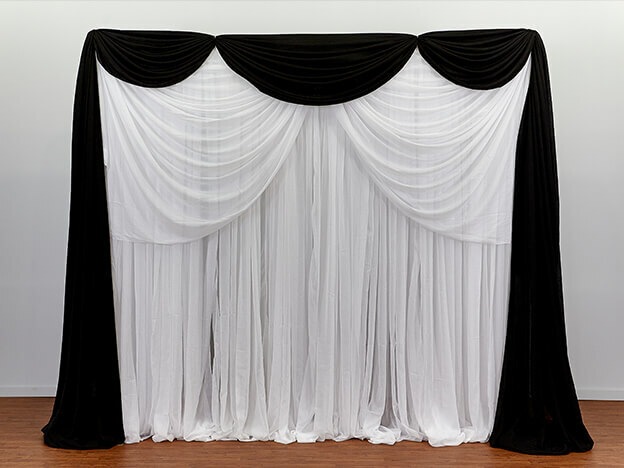 Double Valance: Two decorative fabric swags that are layered on top of one another. 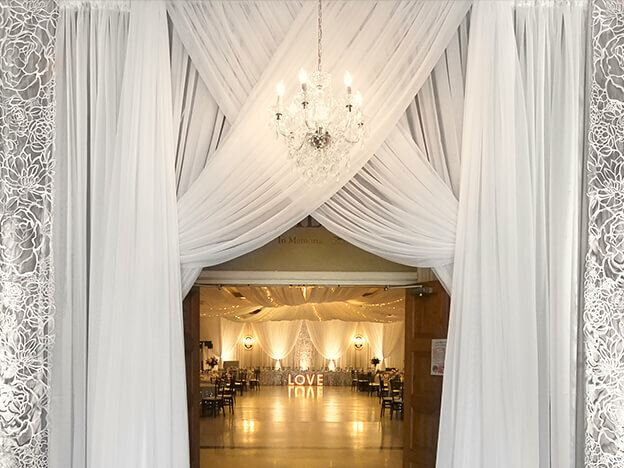 Curtains: A style of backdrop that collects the fabric in middle towards each upright to create a curtain effect. 10′ Sheer: Refers to a piece of sheer voile that is 10 feet in length. 21′ Sheer: Refers to a piece of sheer voile that is 21 feet in length. 30′ Sheer: Refers to a piece of sheer voile that is 30 feet in length.